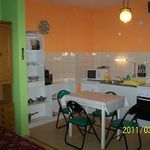 In Cserkeszőlő is for rent an air-conditioned apartment for 4 people with medical water, with well-equipped kitchen, with TV-DVD player and with bathroom (with medical water). The view and the terrace issue to the quiet, landscaped garden with pool. In the building exist lift. In the building are restaurant, shop, pub and other services at service, the parking is free. 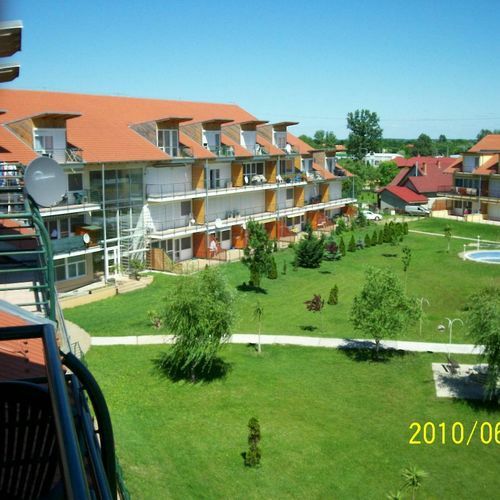 The rating of Termál Apartman Cserkeszőlő is 9.5 from the maximum 10, 99 based on actual and valid guest ratings and reviews. 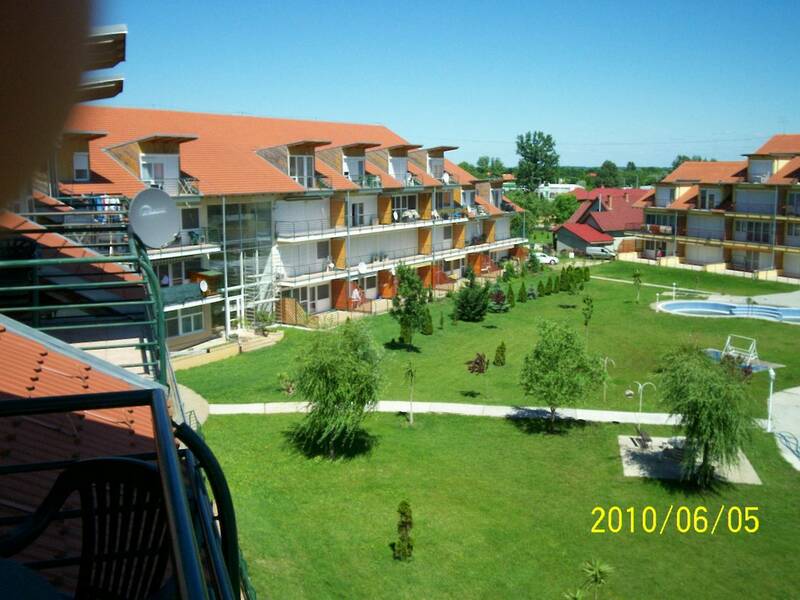 Based on the reviews and comments of actual guests, the services of the Termál Apartman Cserkeszőlő have received a high rating of 9.1/10.